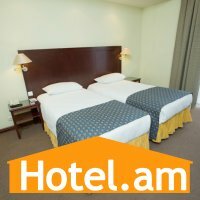 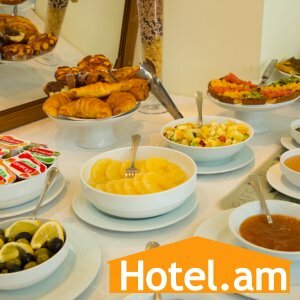 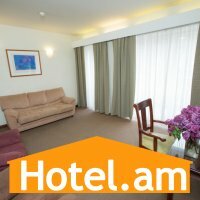 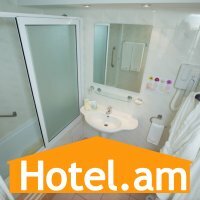 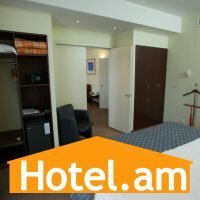 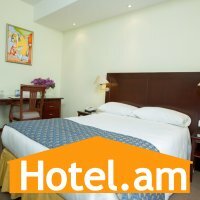 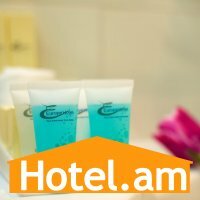 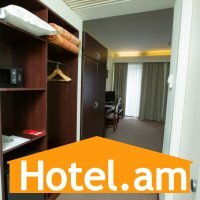 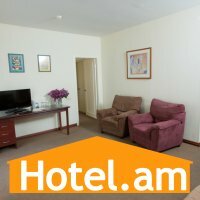 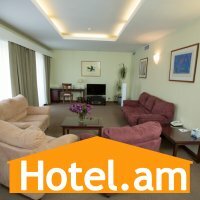 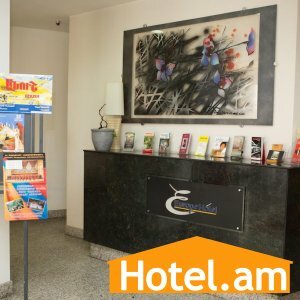 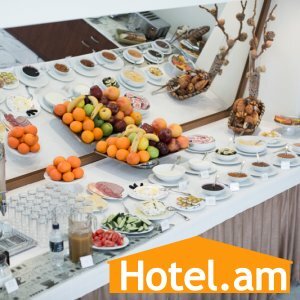 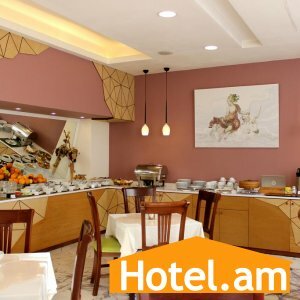 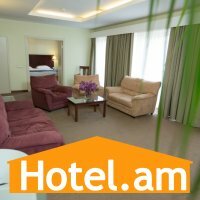 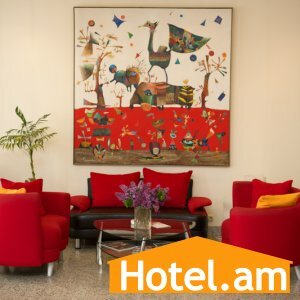 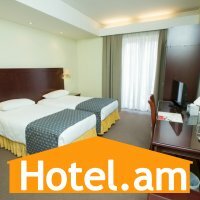 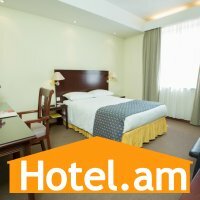 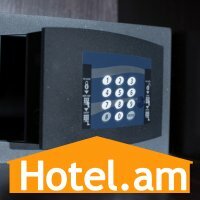 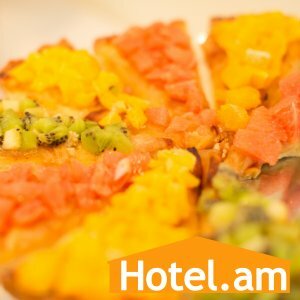 Best price, No reservation fee and high quality service make Europe Hotel Yerevan unique. 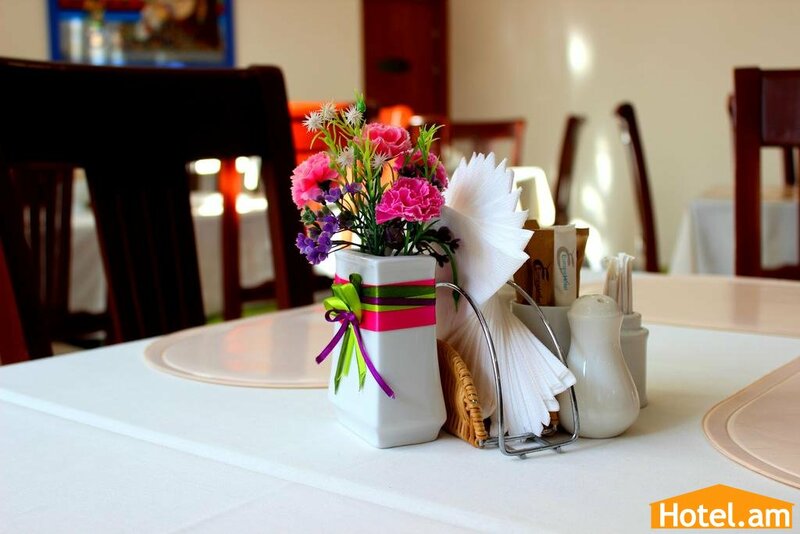 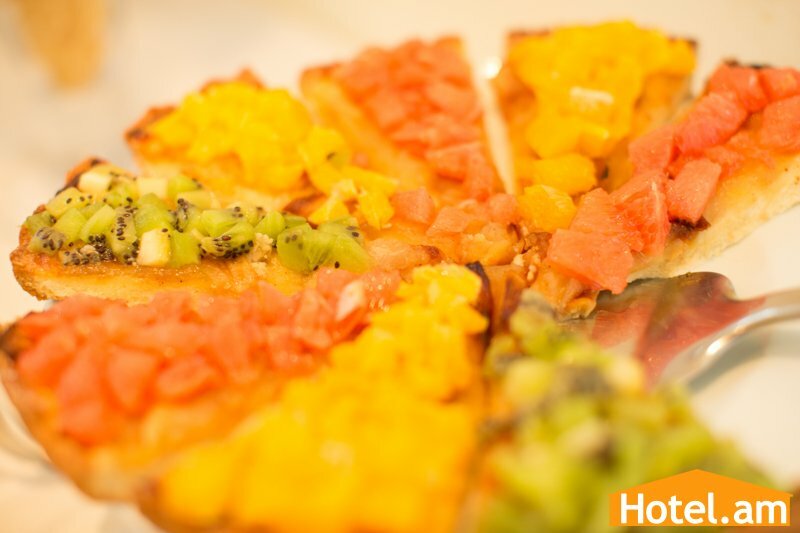 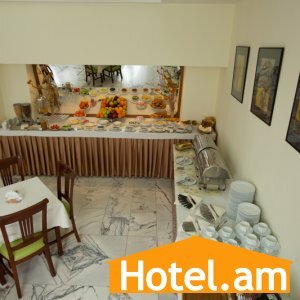 It is located at city centre and near to commercial complexes in Yerevan. 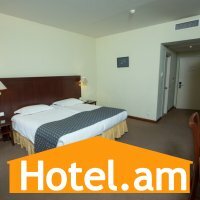 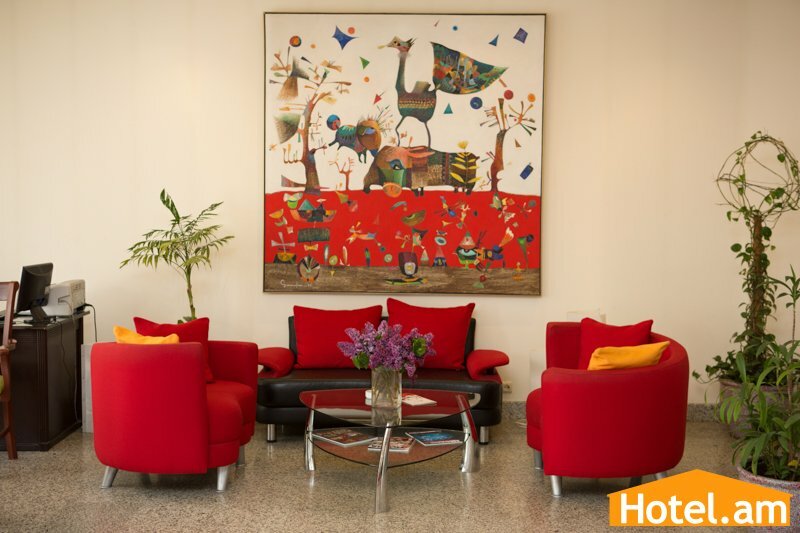 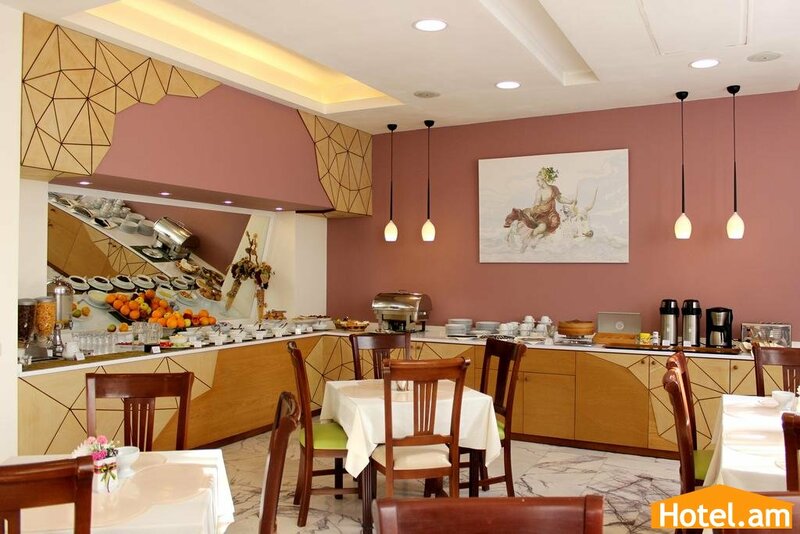 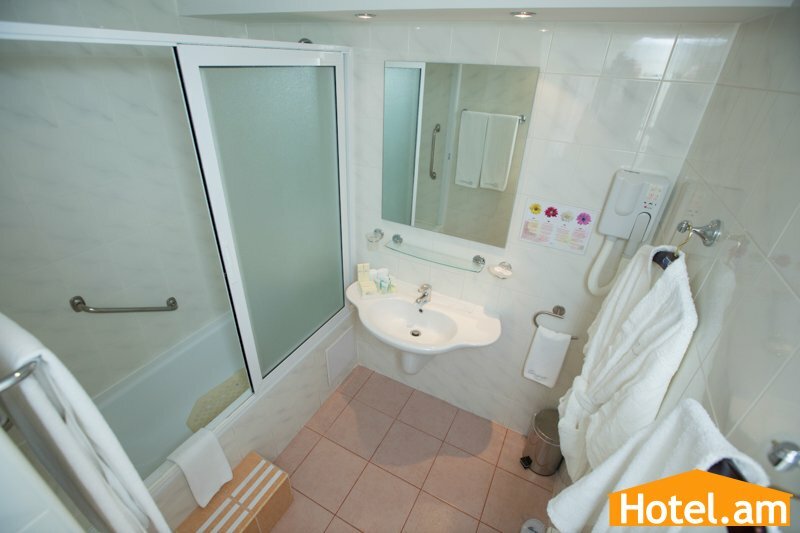 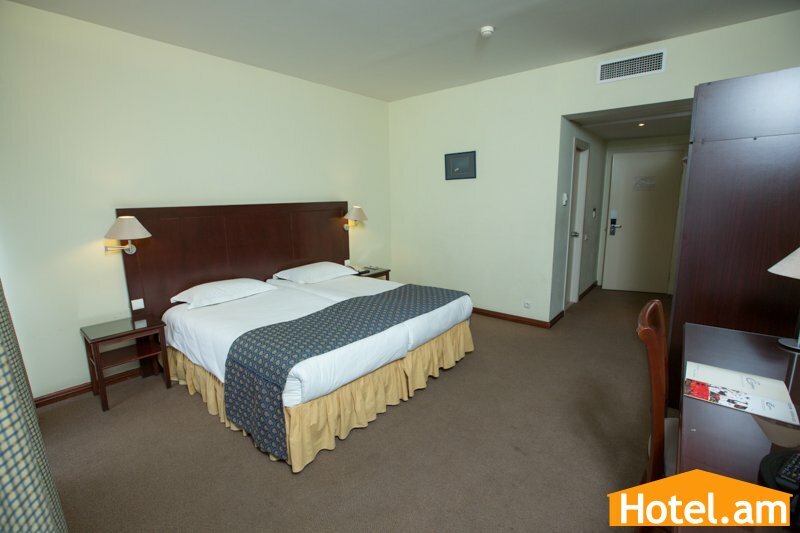 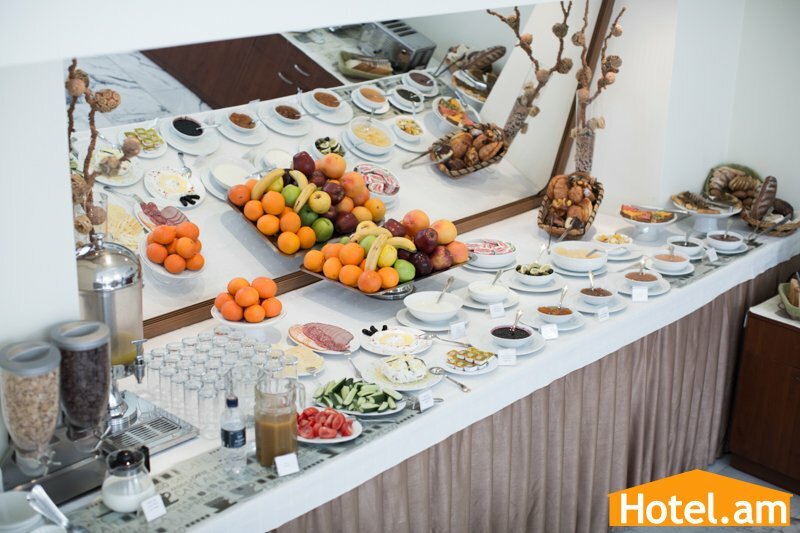 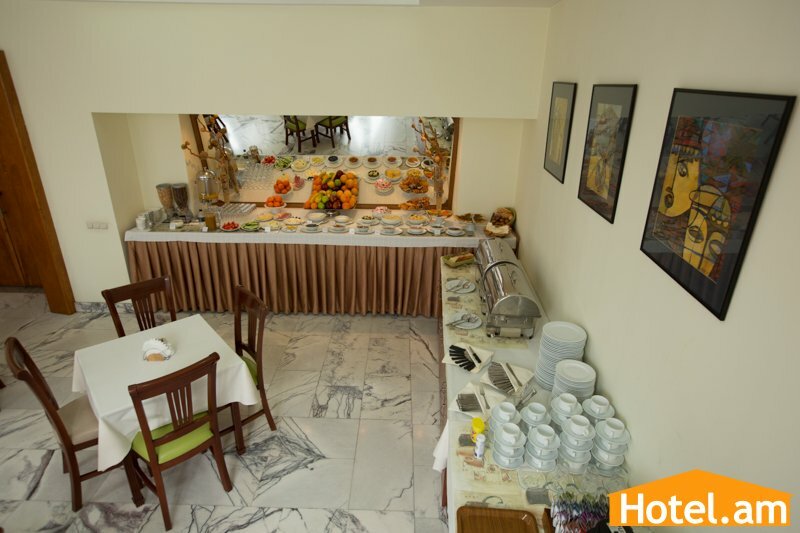 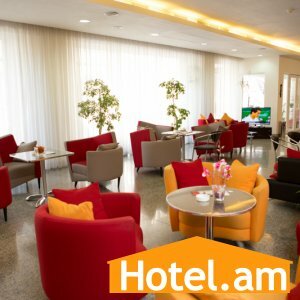 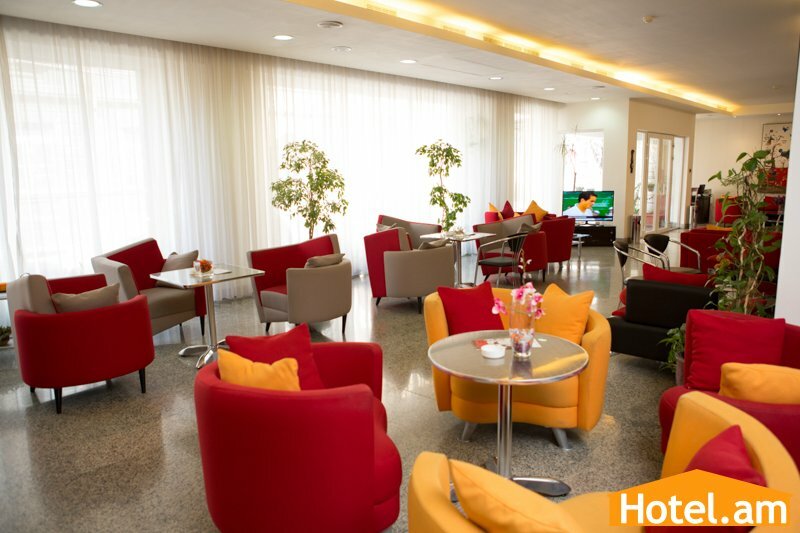 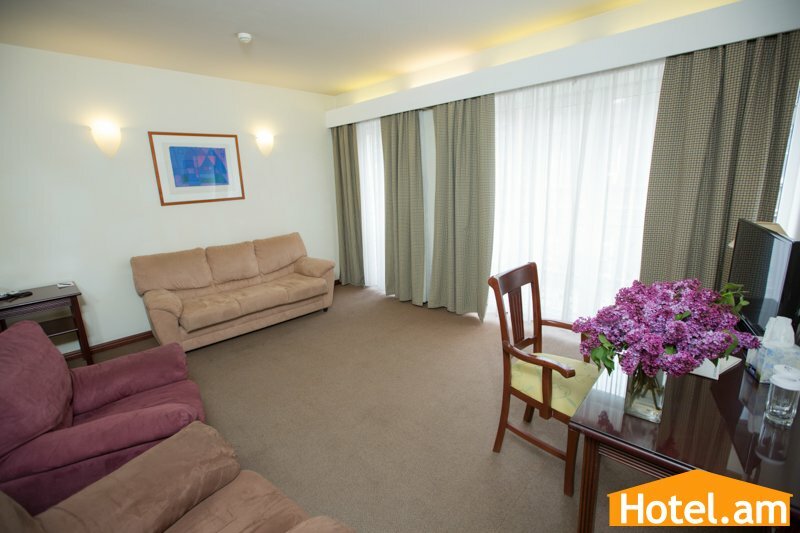 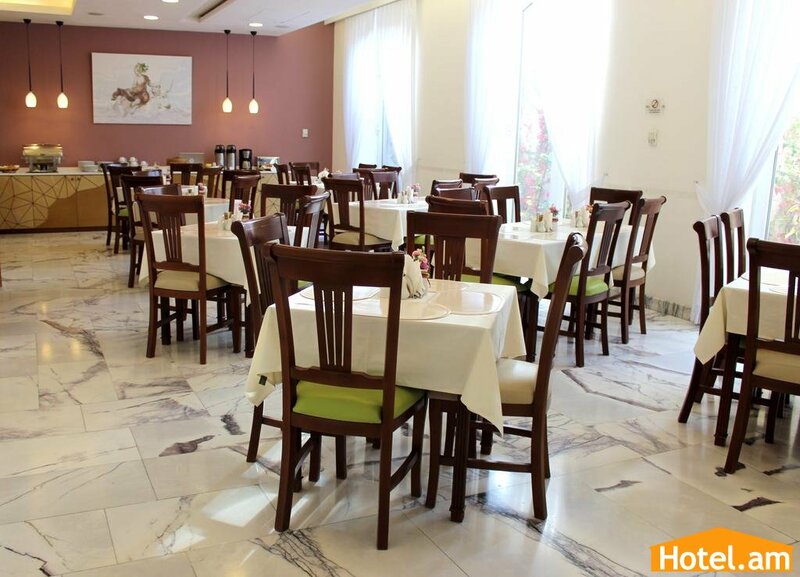 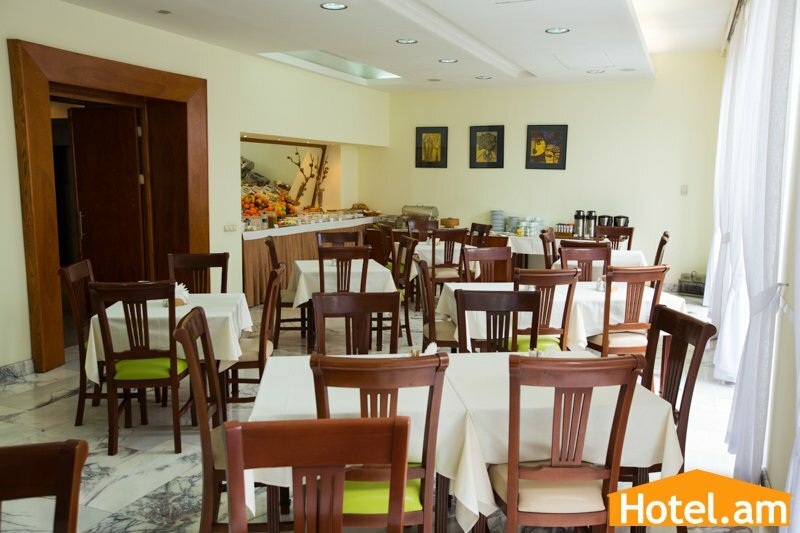 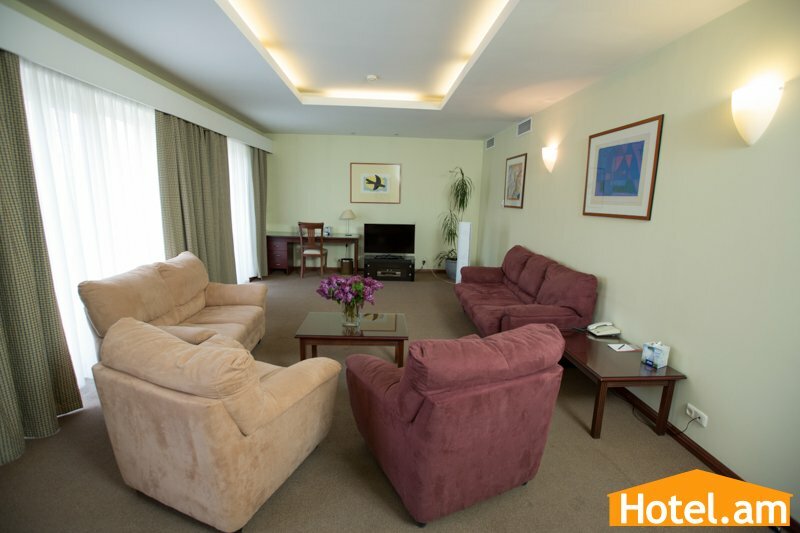 Ideally located within few steps from Republic Square and ten minutes drive from Zvartnots International Airport make Europe Hotel as one of the best choices for tourists and those travel to Armenia willing to explore Yerevan by walk or for business travellers who want to be close to corporate offices or embassies. 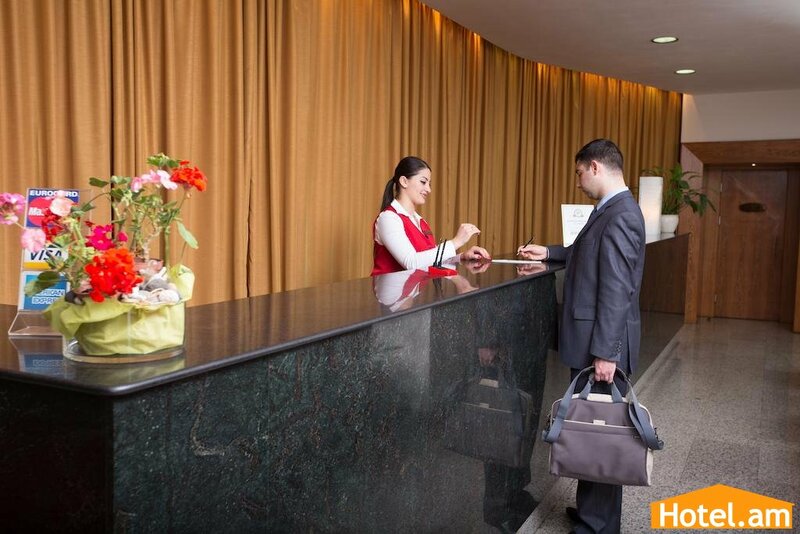 Since its opening in the summer of 2003, Europe Hotel Yerevan, with its Parisian architecture , has been recognized internationally as the First Boutique Hotel in Yerevan, providing a customized and professional service by its multilingual friendly staff. 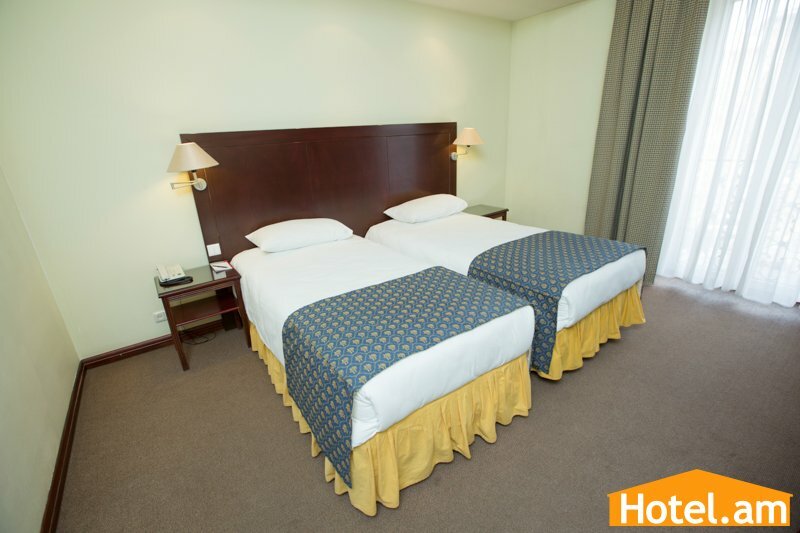 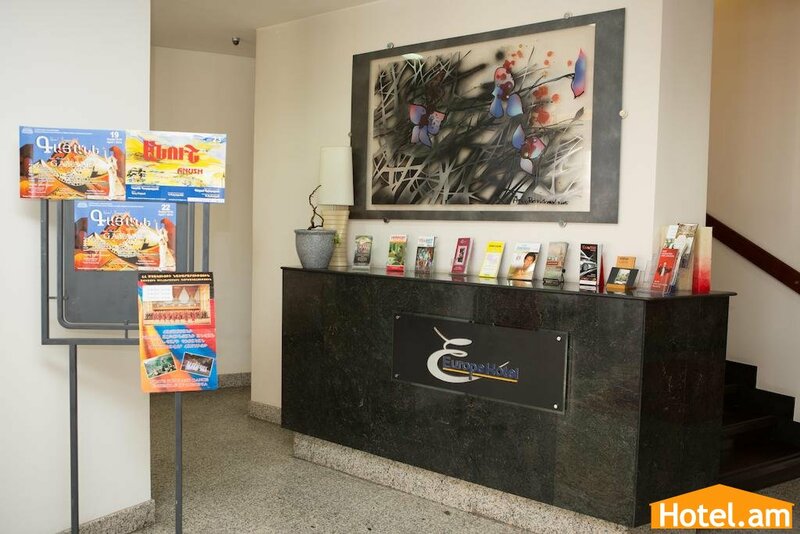 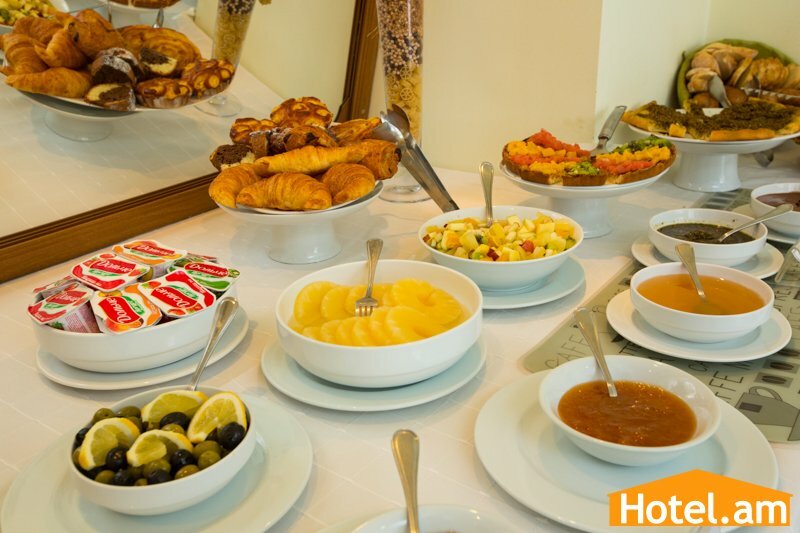 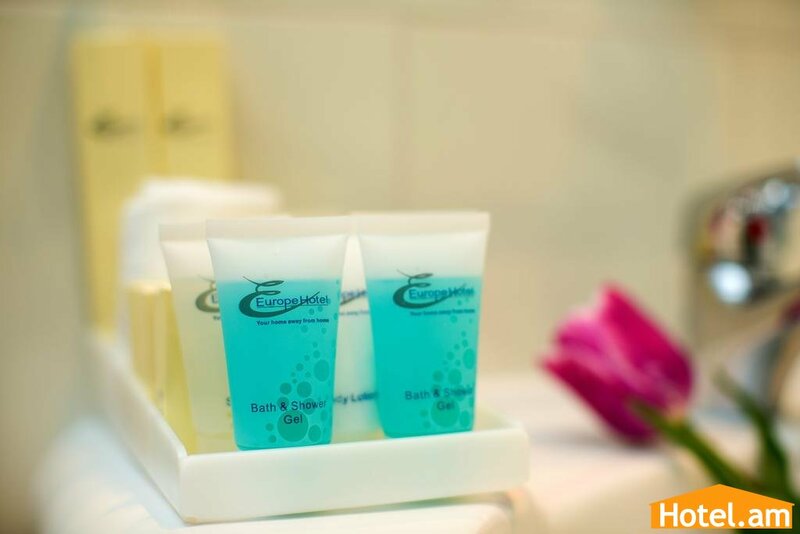 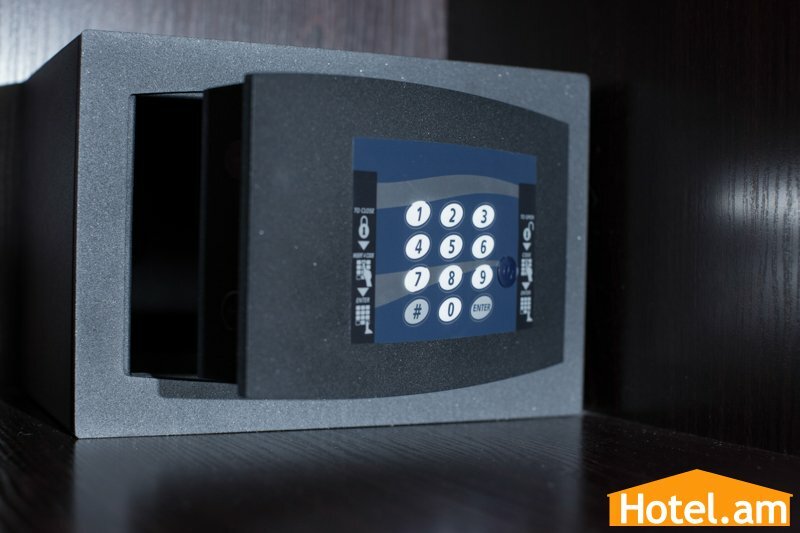 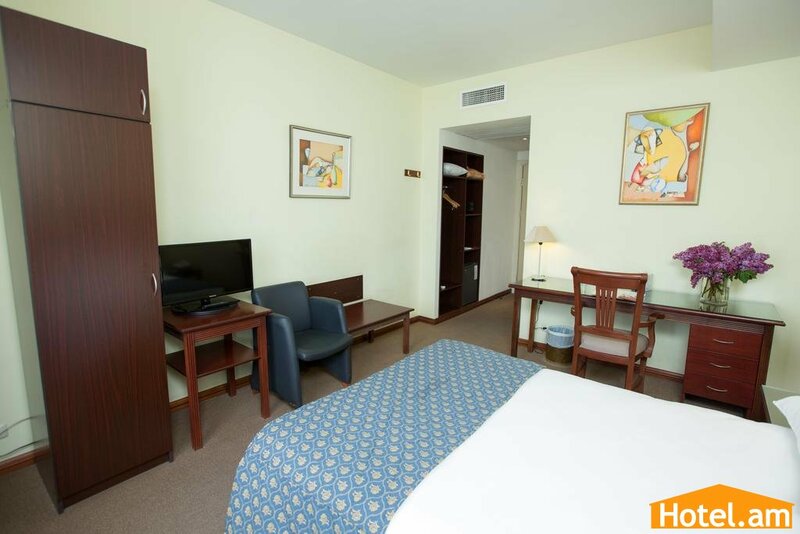 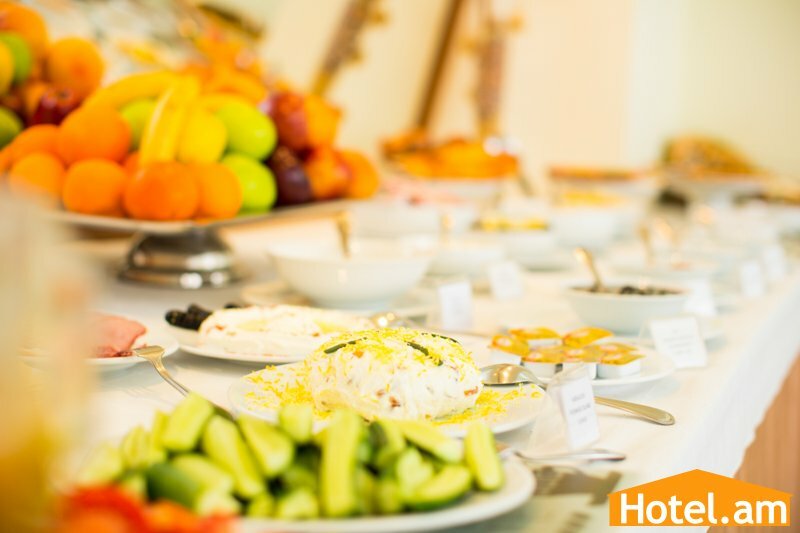 Europe Hotel Yerevan with its 44 comfortable and cozy rooms, as well as 3 spacious suites, provides you with the following available in all rooms: cable TV, two direct telephone lines, internet access, hair dryer, mini bar and fire detectors. 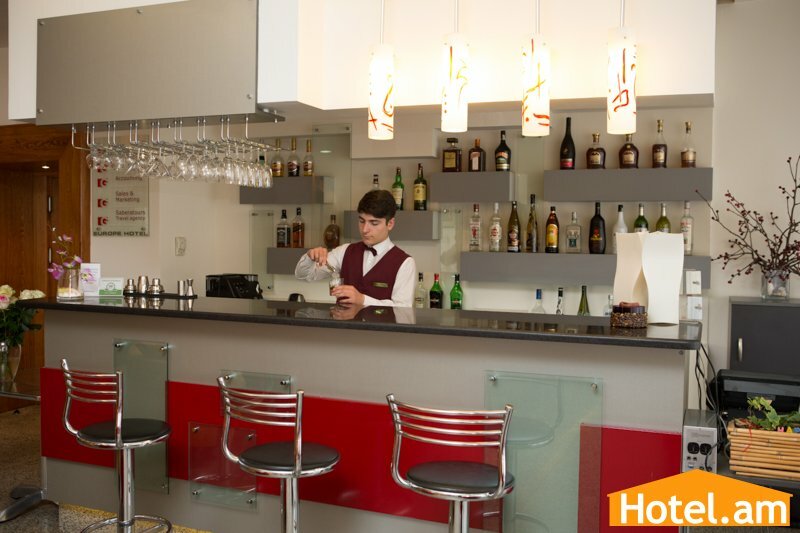 Whether visiting Armenia for business or pleasure, Europe Hotel Yerevan could be the only place where you would feel Home Away From Home. 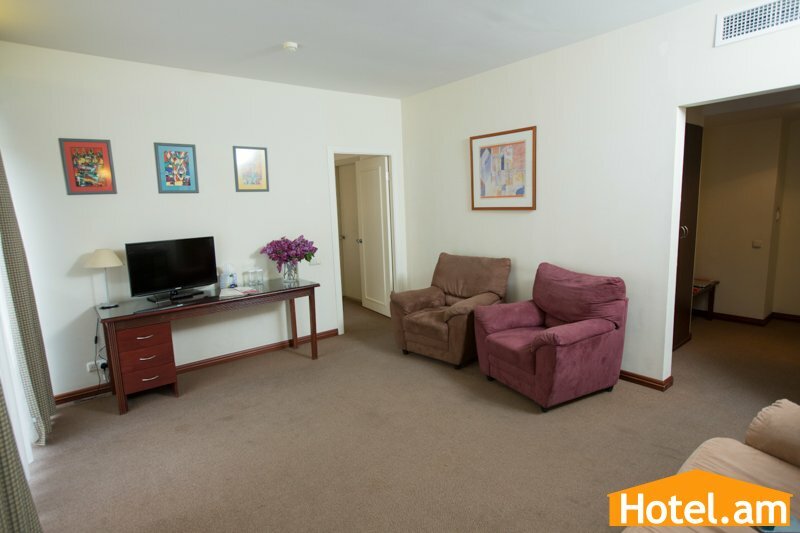 Infants below the age of 5 years are allowed to stay in the same room with their parents free of charge. 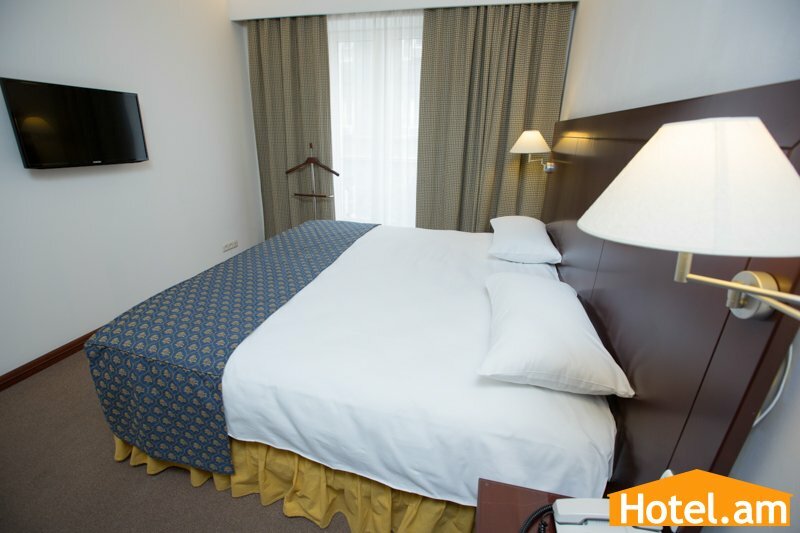 An extra bed is provided free of charge. 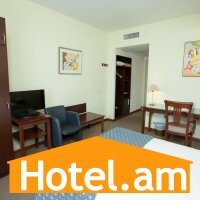 For children between the age of 5-12 years staying in the same room with their parents 50 % discount is applied. 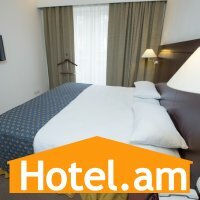 An extra bed costs 10000 AMD per night. 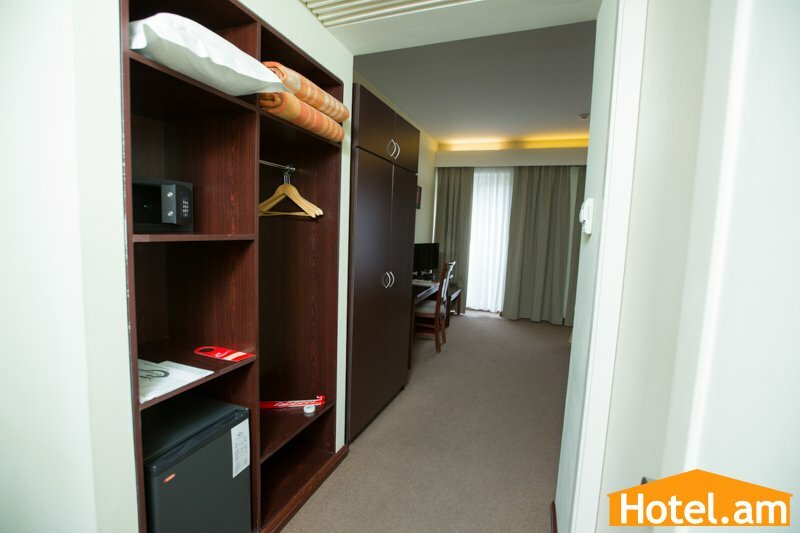 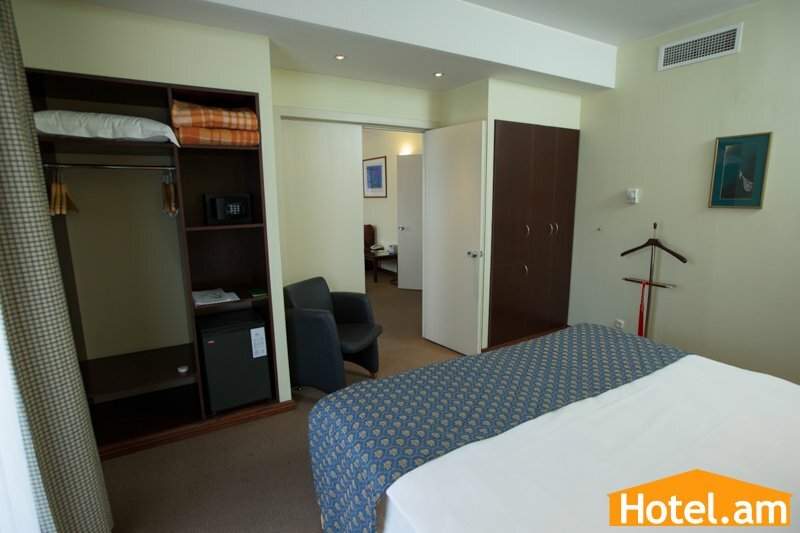 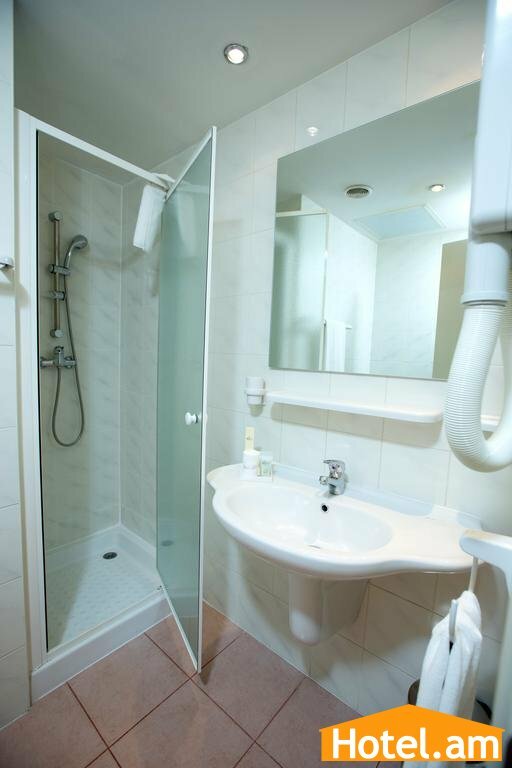 Room Facilities: Air Conditioning, Desk, Heating, Dressing Room, Carpeted, Shower, Hairdryer, Free toiletries, Toilet, Bathroom, TV Telephone, Fax, DVD Player, Satellite Channels, Cable Channels, Minibar, Wake-up service.